The country holding the world’s largest reserves of lithium says it is one step closer to becoming a manufacturing hub for rechargeable batteries used in electric vehicles. 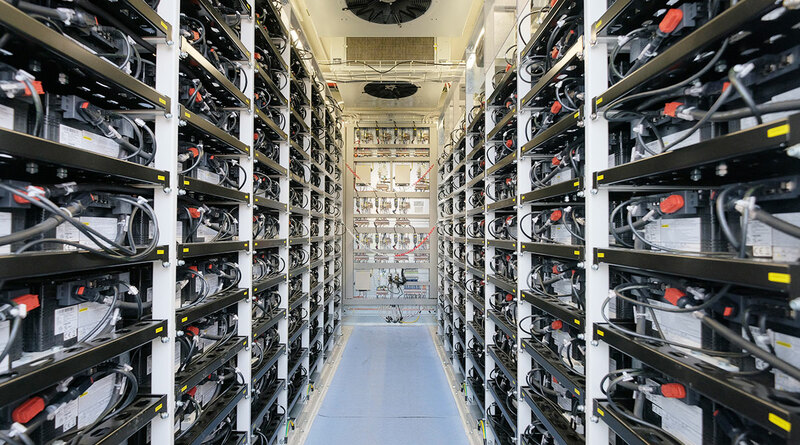 Chile is hopeful that battery makers such as Samsung SDI and Posco will start installing lithium processing plants in the country by the end of the year, according to Sebastian Sichel, executive vice president of government development agency Corfo. The agency recently reached a deal with top lithium-miner Albemarle Corp. that will give battery makers access to cheaper lithium. Chile is the world’s second-largest producer of lithium, the mineral essential to power the rechargeable batteries used in electric cars. Until now, it has only been able to export the raw mineral to countries such as China or South Korea, where most of the batteries are made. But over the past two years the government has been trying to encourage manufacturers to refine and process lithium in Chile. The effort might soon bear fruit, Sichel said. Corfo has signed contracts with the two miners operating in the Atacama salt flat, compelling them to sell 25% of their production at a preferential price to companies transforming lithium in Chile. By agreeing to this condition, Albemarle and Soc. Quimica y Minera de Chile, known as SQM, were awarded the higher production quotas they needed to meet the soaring demand for lithium globally. The agency will call for bids from companies interested in buying SQM’s 25% share at the end of March and expects it will announce the winners by the end of the year, Sichel said. The process will mirror what Corfo did in 2017 and 2018, when it launched an auction for battery makers to buy Albemarle’s lithium at a preferential price. While the winners of the first auction were announced almost a year ago, a disagreement between Corfo and Albemarle over the terms of the contract halted the process. Now that the sides have agreed on a formula to calculate the preferential price, the company will need to negotiate the exact terms of the lithium sale with each company, Sichel said, adding that the construction of the lithium refinery plants is expected to take about one year.